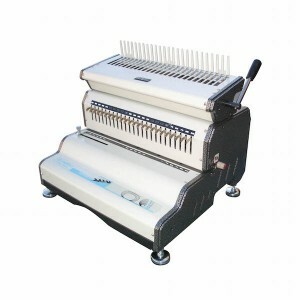 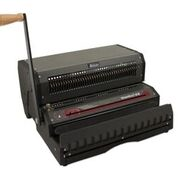 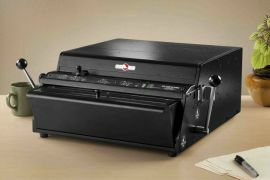 The Akiles WireMac is a heavy-duty double loop wire binding machine with state-of-the-art mechanisms and a full range of features, making it perfect for use in high-volume, professional applications. 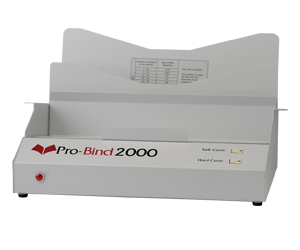 With fully disengageable die pins and open punch sides, you’ll be able to quickly and easily bind any size document quickly, easily, and professionally. 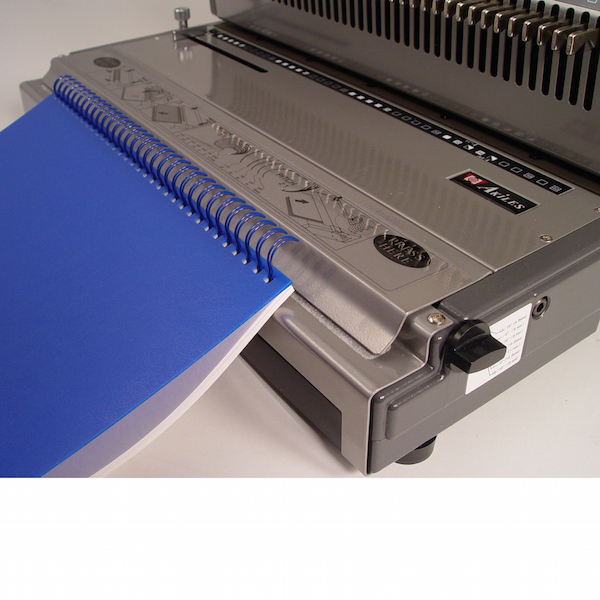 Available in your choice of 3:1 or 2:1 pitch, this double loop wire binding machine can bind any project you need bound, while the all metal construction will keep it working perfectly for you for many years to come! 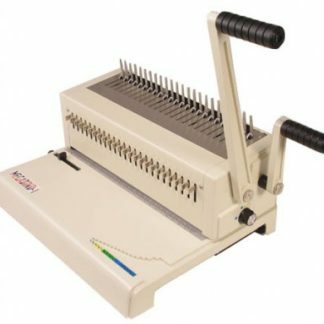 If you’re looking for a heavy-duty manual double loop wire binding machine that won’t cost you an arm and a leg to buy, take a second look at the Akiles WireMac.